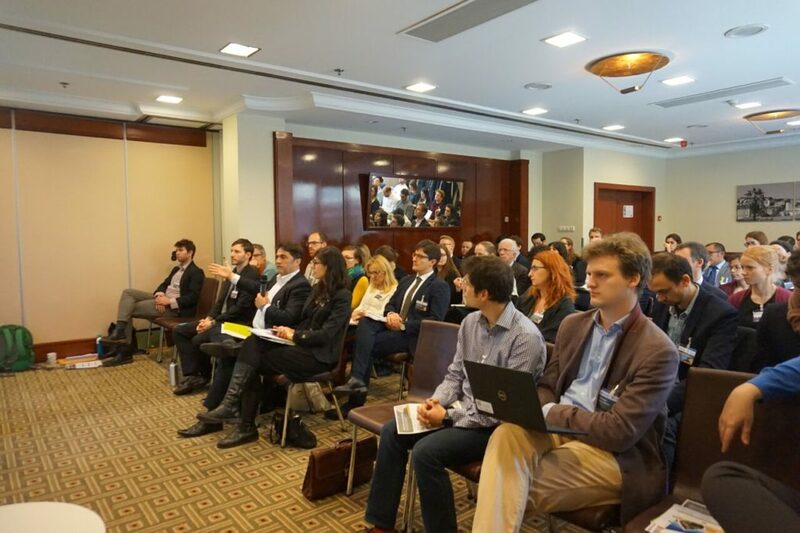 Waste2Fuels participated in the Innovation in the bioeconomy: overcoming barriers for sustainable bio-based products and biofuels organized by Greenovate! Europe. The event presented the results of 3-year research BUTANEXT project, aimed at producing bio-butanol cheaper and less energy-consuming. 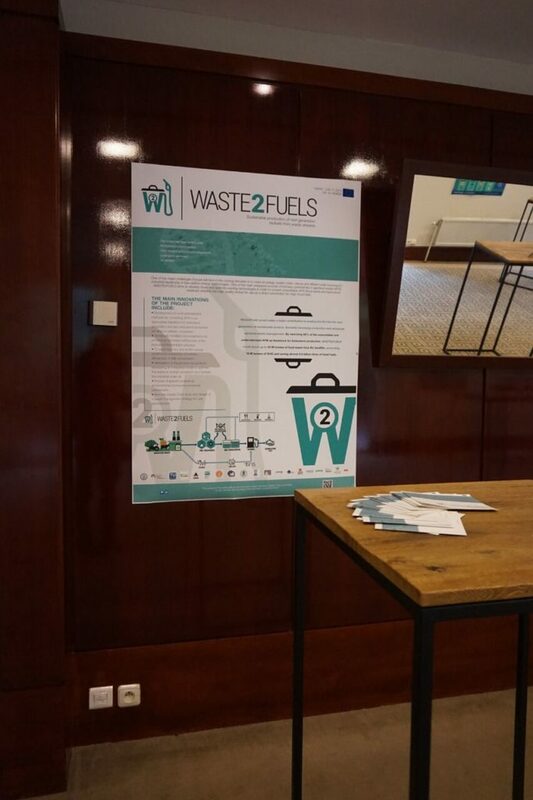 Waste2Fuels has been showcased in the poster session, together with other EU funded research projects.